Las Vegas is known as Sin City for a very good reason. When it comes to live entertainment, Las Vegas offers everything you could want and more. 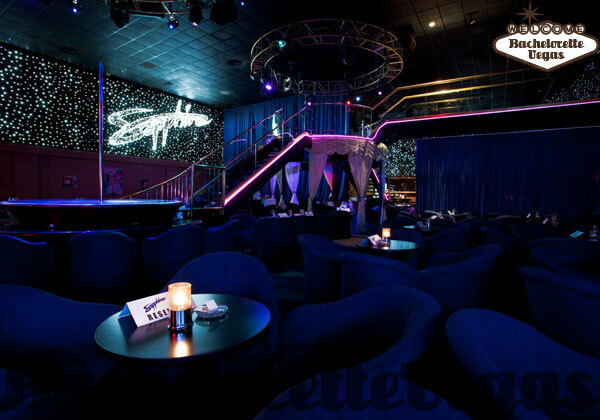 Men will love the gentlemen's clubs in the area like Spearmint Rhino, Sapphire, Men the show. 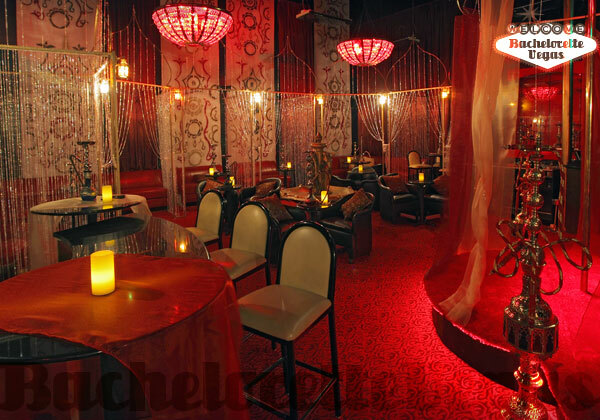 One of the most popular clubs in town for men is the Cheetah. You might recognize the name from the movie Showgirls. This club offers excellent music, great drinks, and plenty of beautiful women. Of course, there are many other clubs in Vegas to choose from such as Chippendales, Crazy Horse III, brand new club Seamless and Scores. Some of which, are multi-floored and as large as 70,000 square feet. No matter how big or small these clubs are you can be sure you will find plenty of beautiful women while you are there. On the other hand, you will find just as many good looking men if you are visiting the ladies clubs. Women can check out exotic dancers or watch some interesting all male revues. A guaranteed good time will be had by your entire group when you choose to party in the ultimate City of Entertainment. 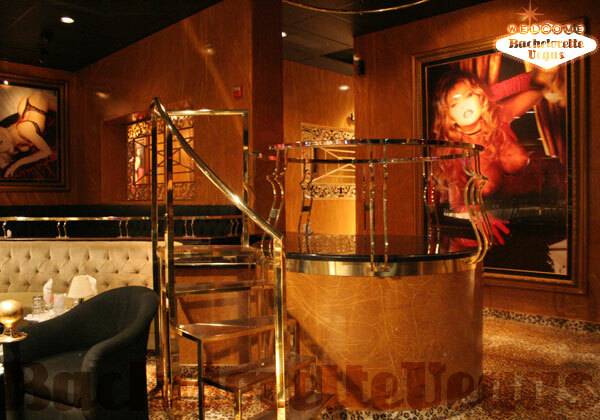 If you are making plans to go out to the clubs you should consider purchasing VIP Treatment. Bachelorette Vegas have several entertainment hosts that can get you reservations at the best gentleman's (and ladies) clubs in town. To go the extra mile you should consider adding a limo to your package. You will be picked up and dropped off at your hotel, as will your entire group. From there you will be able to travel in style going to and from the best clubs in town, with all the perks included. Of course, we can also book you private entertainment should you wish to enjoy a good time in your hotel suite. All you need to do is email us and we will get to work as soon as we know your needs. All you need to do is email us and let us know what you are looking for. We will make sure that you receive all you want and more. Have questions about Las Vegas Strip Clubs? Contact us.